Shivam Residencies is a property with stunning rooms on Nathupur Road in Gurgaon. The nearest metro station is IndiGo Guru Dronacharya. IGI Airport is around 29 minutes from here. Places of interest close by are Kingdom of Dreams, Sheetla Mata Mandir, DLF Cyberhub and Kingdom of Dreams. The walls and linen are richly colourful, and the furniture is tastefully chosen. All rooms have AC, TV, Wi-Fi and en-suite bathroom with geyser. 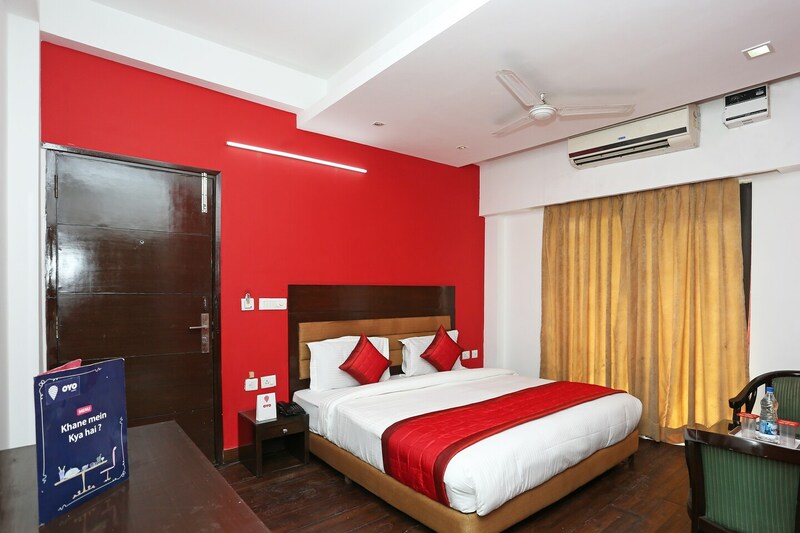 The hotel also provides with parking facility, CCTV surveillance, power backup and laundry services. Calorie Smart, Crudo Juicery, Bakers Dozen, Handi X-Press, Chadha Aunty & Sons are restaurants located at a walkable distance. Nearby malls are Ambience Mall, Sahara Mall and MGF Metropolitan Mall.